Is it time to buy or is it time to sell Castro Valley homes? For many would be home buyers or home sellers this is the million dollar question that needs to be answered now. Although there will never be a definite answer to when is the perfect time to buy or sell real estate, examining market indicators is the best place to start. The supply and demand theory holds true in this case. When demand exceeds supply, rest assured the price will inch up. For the last a few months the Castro Valley real estate market experienced a dramatic increase in housing demands. For March, 2012, the number of for sale properties was down 27% and the number of sold properties was up 38% when compared with March, 2011. The number of under contract properties was up 53% in the same period. With the real estate selling season just around the corner, we should expect an increase in demand for homes for sale. Families with school age kids will be looking for the best schools in the area to enroll the children in. Sunshine and warmer weather motivates most home buyers to tour homes for sale. So if you are thinking of buying or selling Castro Valley homes, now is a good time. 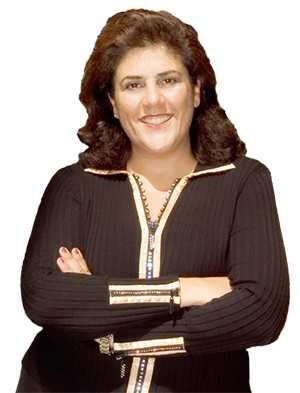 My name is Mona Koussa, I’m a Castro Valley real estate specialist with over 13 years of industry experience. Feel free to contact me anytime if you want to know how to price your home correctly and market it to sell for the highest price possible or if you are curious about a property for sale in the Castro Valley area.